If it’s really cold and you just really need to get away from it all this winter, Hawaii is a good place to be. You won’t need a passport to go there if you’re traveling from the US, so that’s useful to know if you don’t have one yet, and it’s still far away. 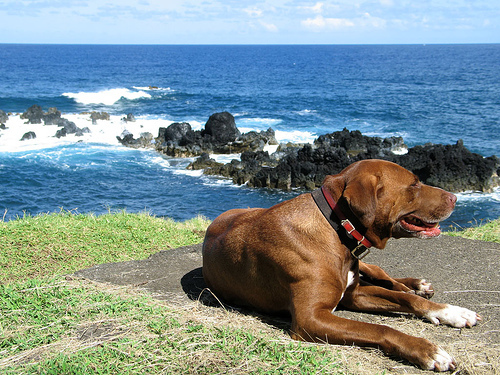 If you are headed to Hawaii for a pet-friendly vacation, or miss your pet from home and want to see others, here are some events. Many are holiday-themed and charity-focused, as well as a pet film festival (don’t see that every day). The humane society will be collecting toys all throughout the month, so every animal that is adopted in December may go home with a toy. They are partnered with many local vets so that they can collect toys throughout the island. This festival welcomes humans and pets, and is free to the public! There will be a festival award ceremony, prizes, holiday pet gifts, pet vendor booths, informational displays, pet fashion shows and more. It will occur from 10:30 AM-4:30 PM. Pets of all sizes and ages have the possibility of having their picture taken with Santa! Finally! These sessions will take place from 10:00 AM-4:00 PM on all of the listed days. It is a $25 donation, and they will have professional photographer Paul Herchig taking the pictures. You will get a CD with pictures that you can take home that day. The Humane Society will provide holiday hats, antlers, and other accessories to liven up your photograph. 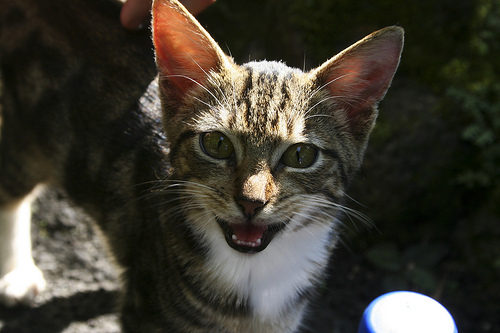 The donated money helps support the Humane Society’s efforts in preventing animal cruelty. They will also have holiday gifts like 2010 calendars, T shirts and gift certificates. You can donate toys to needy animals here too. This is a holiday-themed event. 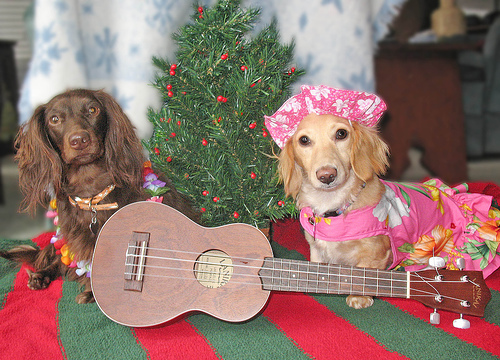 There will be a be a Christmas Market, live holiday music, a dog fashion show and Big Island vendors from 5:00 PM-9:00 PM. From 7:00 PM-11:00 PM, there will be dinner and dancing, hosted by Big Island’s DJ Ed Geer. Party time!